In case y’all haven’t heard yet, CarolinaNightlife.com is attempting to break the world record for “The Most People Dressed as Where’s Waldo in One Place” during a bar-crawl on Feb 25th, 5:00 PM, at the Epicenter. The current record was set by 1,052 people in 2009 by Rutger’s University. Charlotte has so many fun bar-crawls and this one just takes the cake! Morris Costumes on Monroe Rd. is selling Where’s Waldo costumes in advance and on the day-of but, if you’re feeling adventurous, this costume can totally be made at home using just a few items you may already have laying around the house/garage! 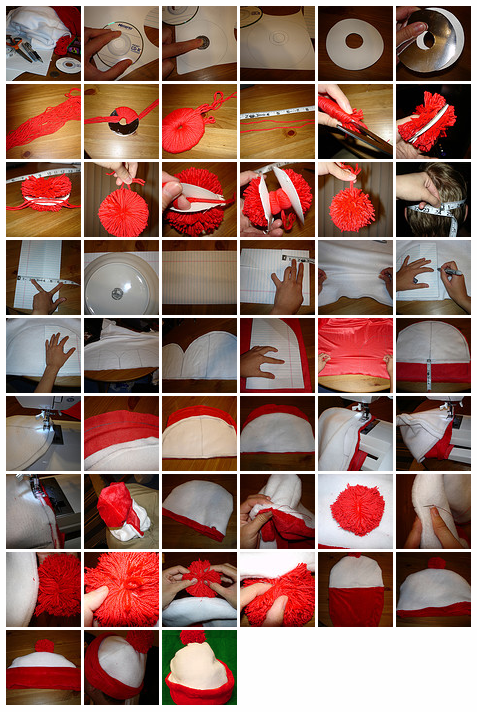 Here’s a great Flickr tutorial from FireVixen that outlines how to make your own shirt and how to make your own cap. Be sure to twitpic your costume to us @cltblog so we can compile and share them!